With the Oscars this weekend, we wanna know: which do you think will win the Academy Award for Best Picture? 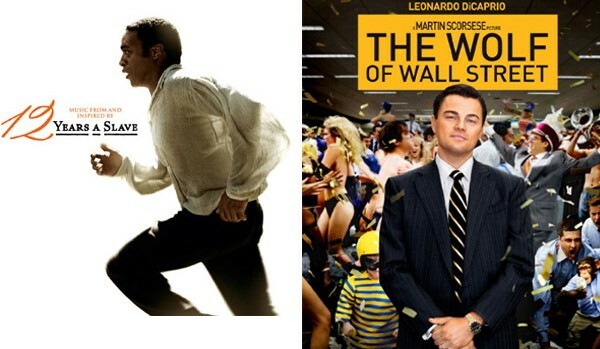 The historical epic drama 12 Years A Slave starring ‎Chiwetel Ejiofor or the black comedy The Wolf of Wall Street starring Leonardo DiCaprio? American Hustle, Captain Phillips, Dallas Buyers Club, Gravity, Her, Nebraska and Philomena are also nominated. Vote below!